The East Somerset Railway is very grateful to receive any donation and no matter how big or small, all donations help us to run the railway and keep our steam heritage alive. If you would like to make a one off donation to the East Somerset Railway you can do this by simply placing cash in our donation boxes when you visit the station, by sending us a cheque, or by making a donation online. Making a small, regular donation by Standing Order is an inexpensive way of helping the East Somerset Railway. If you would like to make a donation this way it can be easily arranged through your bank. Most banks have facilities to set up a Standing Order online. For details on how to set a Standing Order with the ESR please contact our Accounts Department by e-mailing [email protected] or call 01749 880417. 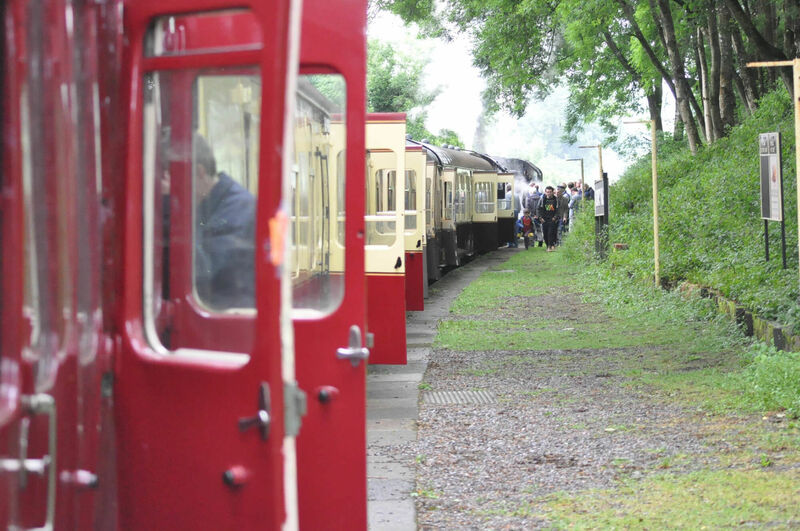 For the East Somerset Railway, like many charities, a legacy provides more substantial funding. It is also a way of helping to remember the life of someone who supported the East Somerset Railway or just had a love of steam. Leaving a legacy is a great way of donating a larger sum to a cause which is close to your heart, something which is not always possible to do in your lifetime. We are extremely grateful for every legacy or gift we receive and do our utmost to honour any wishes that are made.